Are you looking for the best social media channels to promote your wedding photography business? Sharing your photos on social media is a great way to promote your work, attract new clients, and get feedback from your audience. In this guide, we’ll share the 5 best social media platforms for wedding photographers. There are many social media sites on the internet, and new ones are always appearing. But it’s not a good idea to try to be everywhere at once. You should be selective in order to get the most results with the least amount of time. 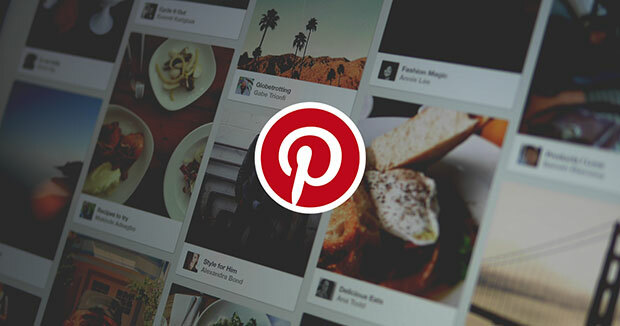 Pinterest is one the most famous photography social media sites. There’s a even wedding category where you can pin your photos, so the couples and other wedding photographers can get ideas from it. Using Pinterest also helps you to learn the current trends from the images of experienced photographers. You can allow you clients to share their favorite boards to help you in making your wedding photography plan. You may want to check out this guide on 15 unique & essential wedding photography pose ideas for couples that can make you a social media celebrity for wedding photography. Many wedding photographers post their photos on Instagram. Instagram is a mobile based social media platform for photographers. You can post your wedding photos and your followers will be able to like, comment or share feedback privately on direct message. You should use relevant hashtags when sharing your wedding photos. Hashtags will help in getting more likes, comments, and followers. Instagram also allows you to sync accounts with Facebook and Twitter, so you can easily share your work with a wider audience. 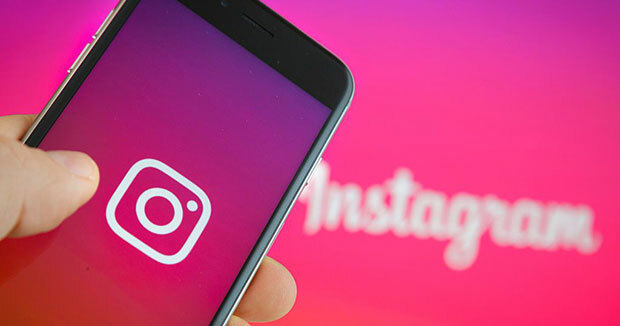 If your Instagram account has the privacy set to public, then your followers or any user can also share your photos on their accounts using third party applications. Envira Gallery users can also create image galleries using Instagram photos on their WordPress sites, which can save you a lot of time. 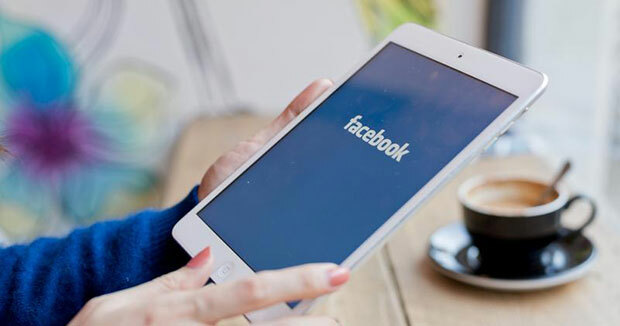 Facebook is one of the most used social media platforms. It is a marketplace for many businesses. Photographers use Facebook widely to promote their work and build a fan following. It’s a good idea to create an official page on Facebook to display your photos, instead of using your personal account. Pages have more features for businesses, such as insights into your audience demographics. Fans and followers will like, comment and share your work and that will expand your reach. You can also use paid promotions on your amazing photos to get customers. With paid posts, your reach will become invincible. The more you add the money in promotion, it will get you more followers and customers. Twitter is a quick sharing social media site for wedding photographers. You can write description in under 140 characters for your photo. You can share your photos with small descriptions and relevant hashtags to get more likes and retweets. It has the option to promote your work through paid ads. 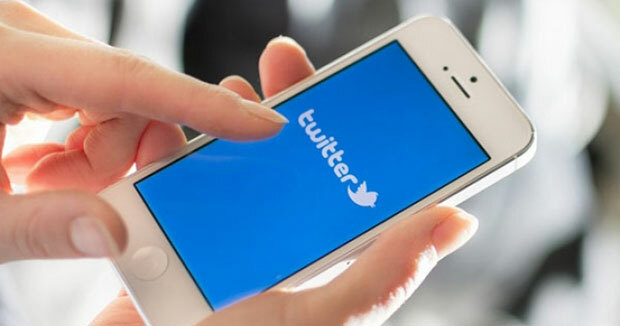 Paid promotion will increase your reach and followers quickly on Twitter. Periscope is another amazing social media platform to connect with your audience. Wedding photographers can shoot live coverage of the ceremony, or just share a few important moments of the wedding. 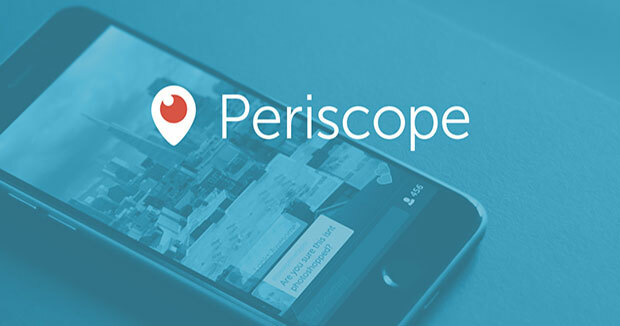 Periscope will let you share those epic stories live with your audience. Periscope also helps in getting to know which photos are most liked by your fans, so you can promote them to other social media sites for wedding photography business. You may know that your photos are not owned by you on these social media sites. Once uploaded, you give access of your photos to that social media channel. Though all social media sites have their terms and conditions about safety and security, if any of the platform decided to shutdown, then you may lose your photos. We recommend you to build a WordPress blog or site where you have your own image gallery to display your photos. By default, WordPress image galleries are limited in features. You should use Envira Gallery to add a more advanced image gallery with amazing features on your site. 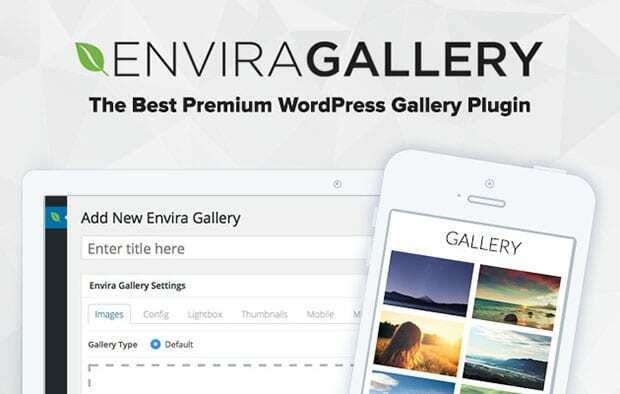 To create an image gallery, you need to install and activate Envira Gallery plugin. You should check out how to install Envira and learn about creating an image gallery with thumbnails in WordPress. That’s all. We hope this guide has helped you to learn about the best social media platforms for wedding photographers. You may also want to check out our guide on how to market your wedding photography business and learn about the cost to build a WordPress website. If you like this guide, then please follow us on Facebook and Twitter for more free wedding tips and resources.